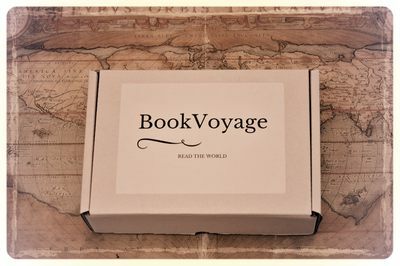 Enter your email address below to receive a notification when BookVoyage starts accepting new sign-ups! 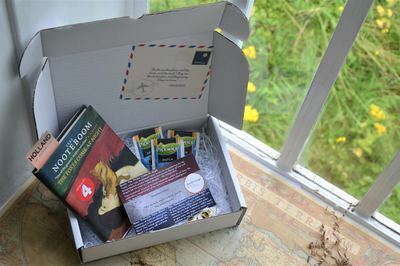 Enter your email address below to receive a notification when BookVoyage is accepting new sign-ups again. 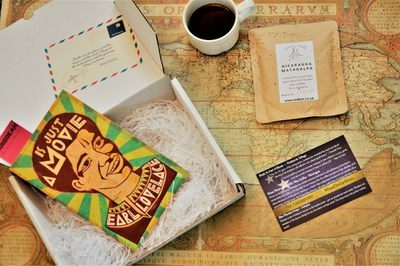 Your box will ship on the first week of every month, Please order by the 27th of the previous month to get the current box. Have the world's stories at your fingertips. 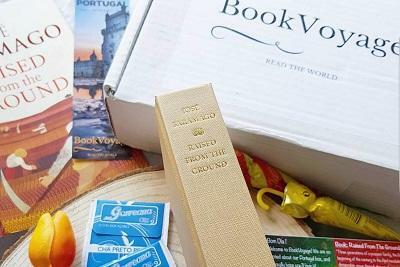 BookVoyage is a monthly subscription box for avid readers and global citizens. 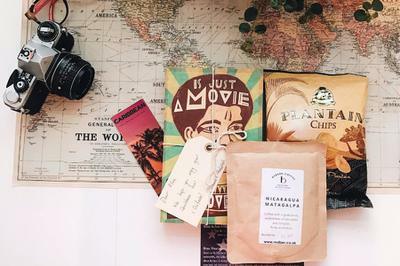 Each box is country-themed and contains a foreign book written by a critically-acclaimed local author (and translated into English), tea or coffee from that country, as well as a sweet or savoury treat. All giving you what we like to call a global immersive reading experience! 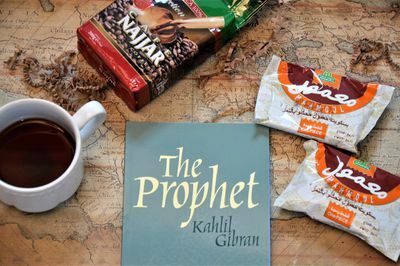 A book, a hot drink and a snack from a different country every month!